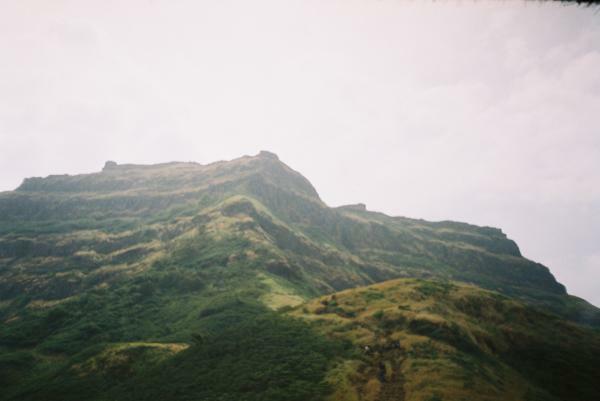 Barvai is built on a mountain which stands separate from the linked ranges of Sahyadri, near Chiplun. 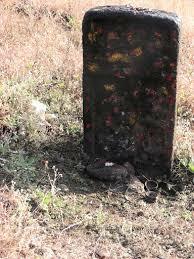 Its references are found in a book named “Daspaticha Itihaas”, which was found in Pedhambe village. This fort is said to have been used as a watch tower. Chiplun is nearest railway station. There are no remnants on the fort now. 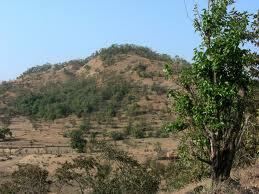 We can find the idol of Goddess Bhairi on the mountain top. 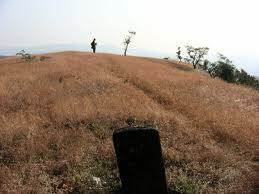 A Veergal (stone sculptures carved out in the memory of warriors) is found on the western side on a hillock. Local people call it “Vetal”. There is a small cave beyond this, which is closed. 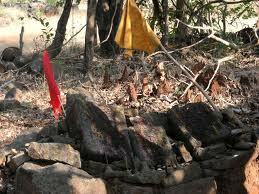 On the northern part of the fort we can find 3 square shaped ditches, and some plinths of old houses. The further part becomes narrower.